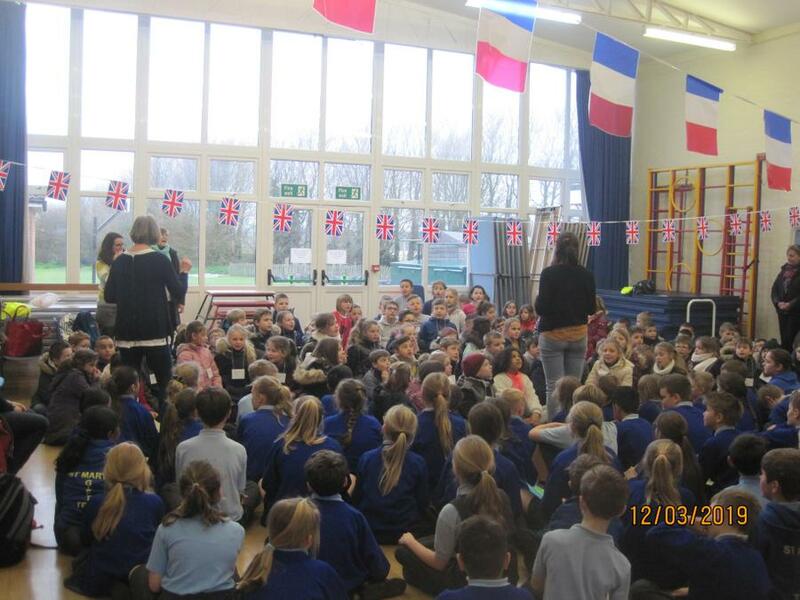 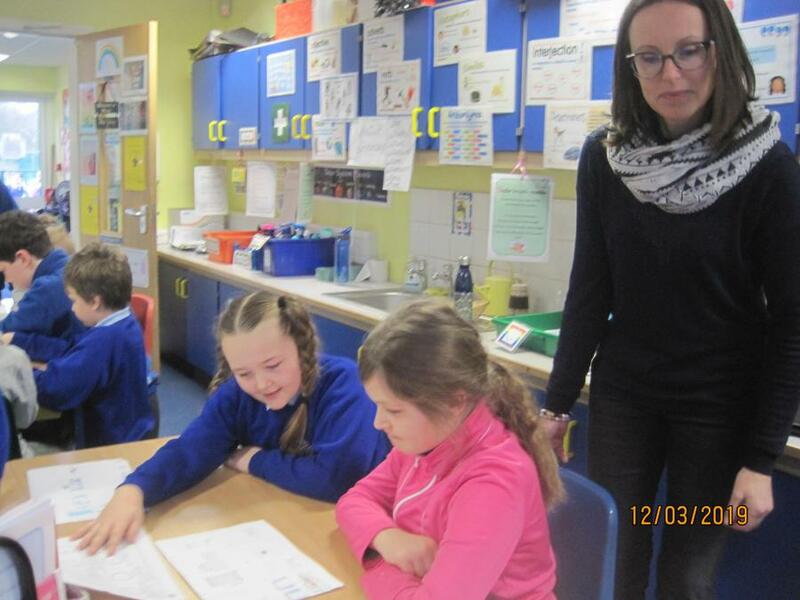 Around 80 children from five different schools in la Chapelle d'Armentières, France, came to visit the pupils of St Mary's, Deal on 12th March. 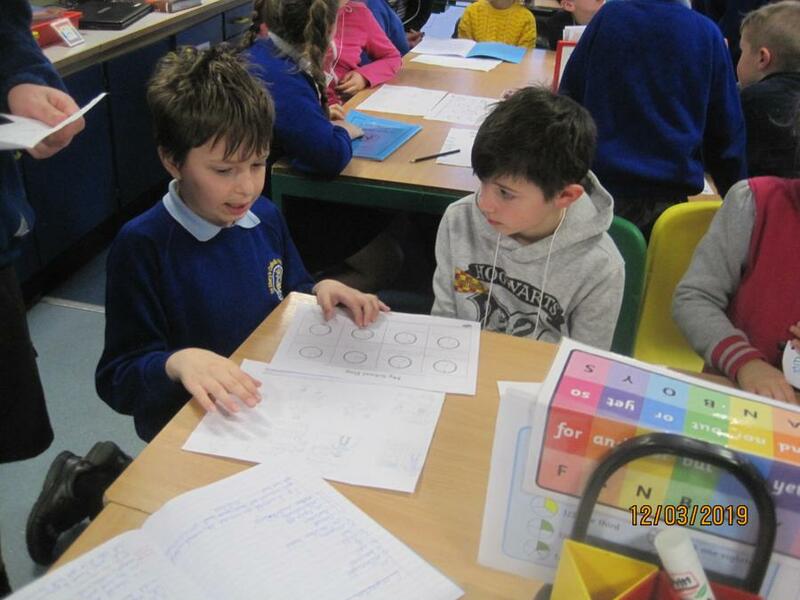 The children who visited were pen pals of pupils at St Mary's, and were able to meet their long-distance friends in their classes. 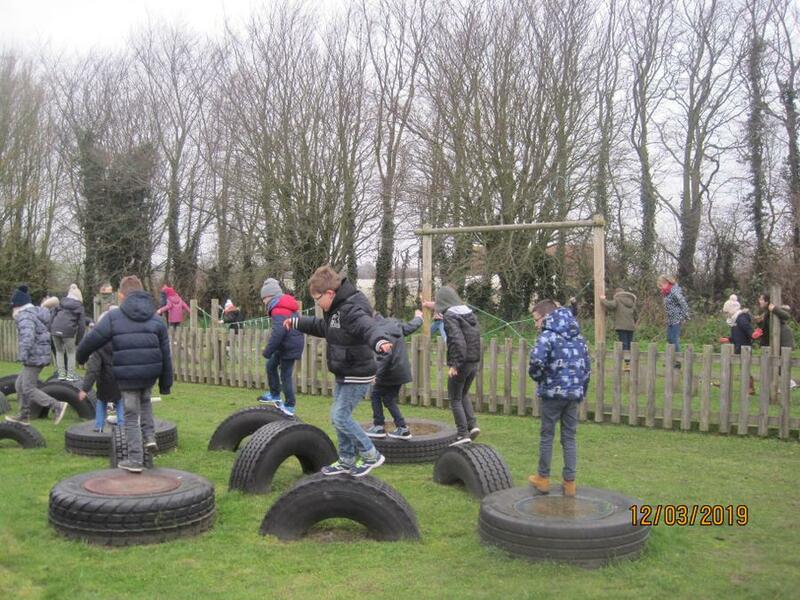 Unfortunately, the visitors were very late arriving because of the terrible weather on the day but they enjoyed their visit nevertheless, and have invited the pupils of St Mary's back to see them in France. 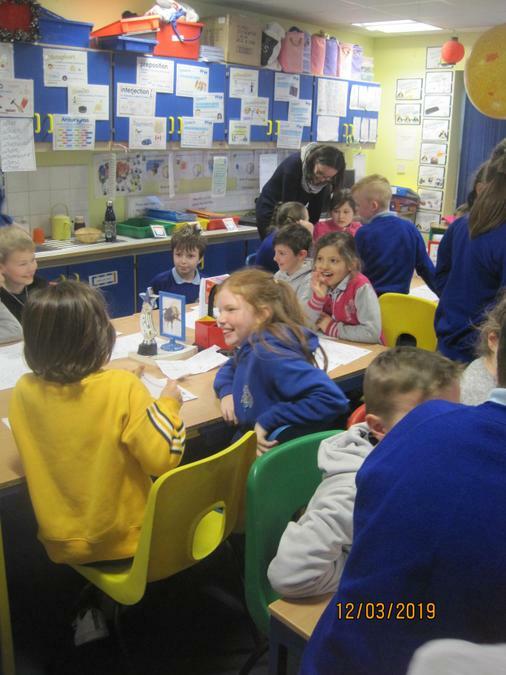 The group finally arrived back home at 1.30 am!